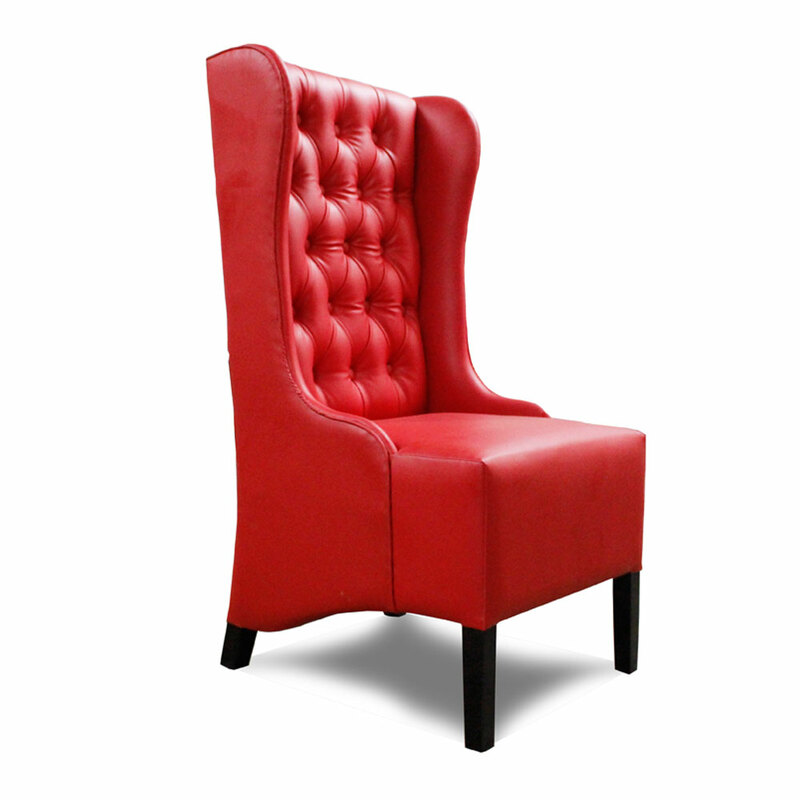 Go Bold this season and invite this stunning designer chair home to completely redesign the semblance of your modern home. 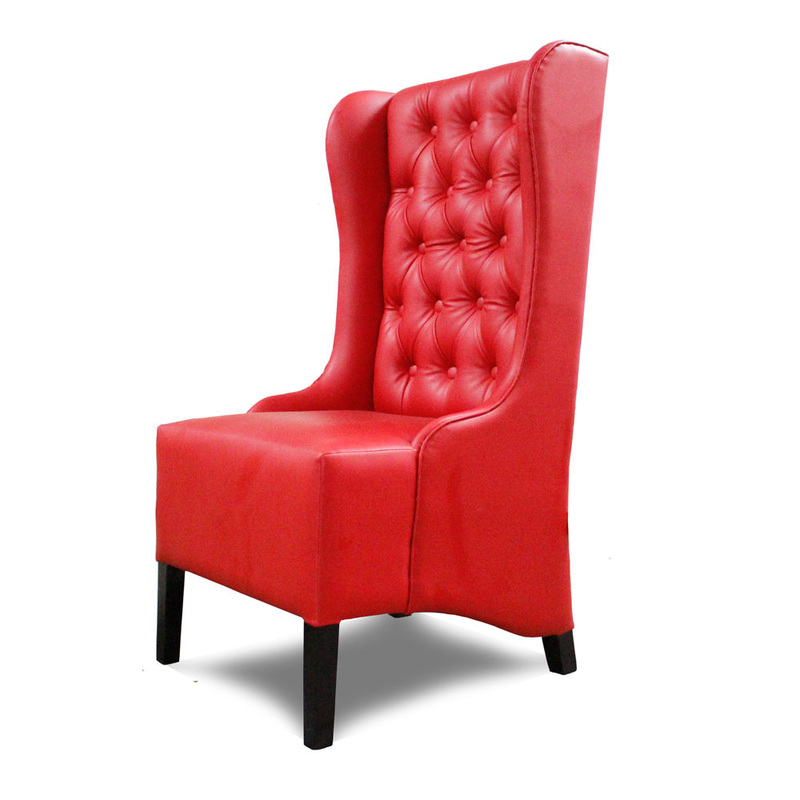 This crimson red accent chair with leatherette upholstery will not only bring in an opulent touch to your luxurious living space but also complement your lifestyle. 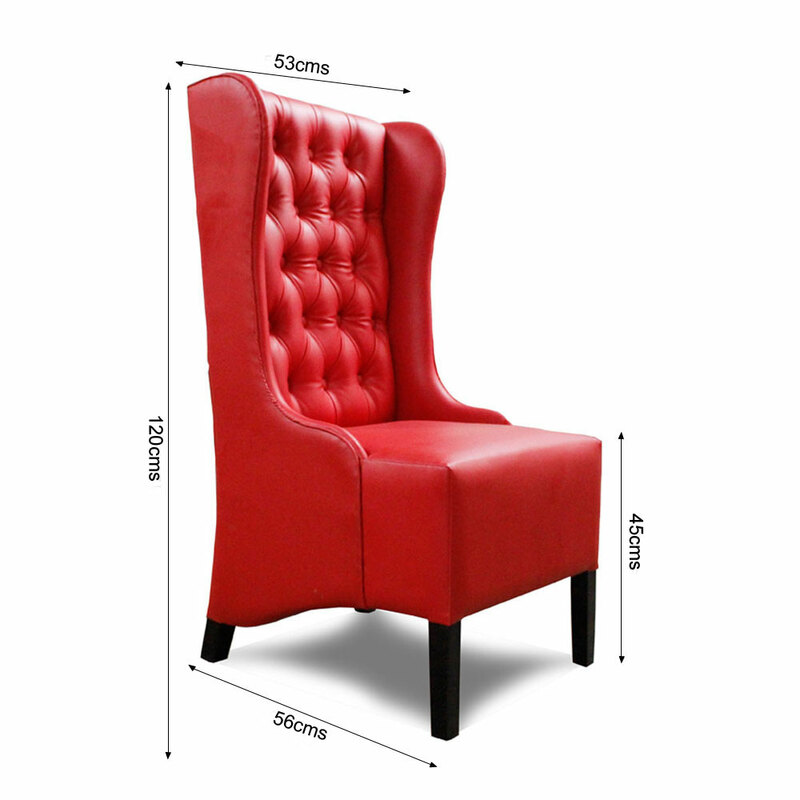 Available in (53*56*120) cms dimension, buy this accent chair online at a convenient price, right here.